Peerwith supports researchers with expert-led researcher services; helping researchers meet the publication standards of high impact factor journals by raising the quality of their scientific work. With the launch of Peerwith Institutional Solutions we are offering institutions access to thousands of international academic experts via a simple institutional payment plan. Experts on Peerwith are rated on average 4.92 out of 5 and researchers love our transparent peer-2-peer marketplace model. 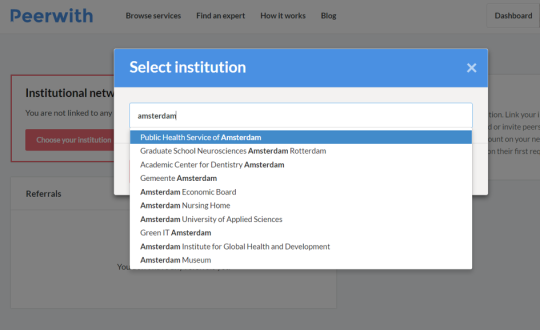 By signing up to our Peerwith Institutional Solutions package you are giving researchers at your institution access to the smartest platform for researcher services. 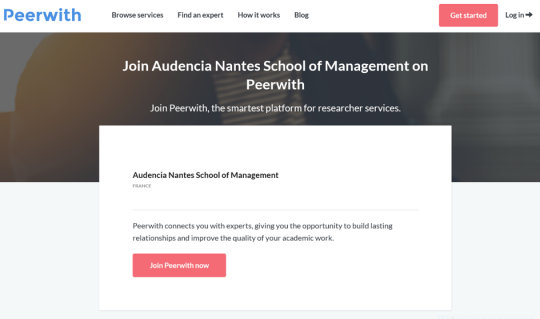 Maybe you are already familiar with Peerwith’s high-quality researcher services but what about co-workers at your institution? If colleagues are aspiring to publish in high-impact factor journals and could benefit from our expert-led researcher services, you can support them by starting a Peerwith institutional network. 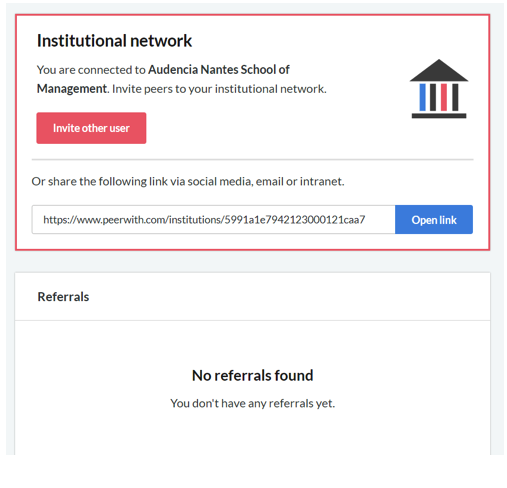 Contact us today to receive promotion material and tips and suggestions for Peerwith Institutional Solutions and promoting your institutional landing page.